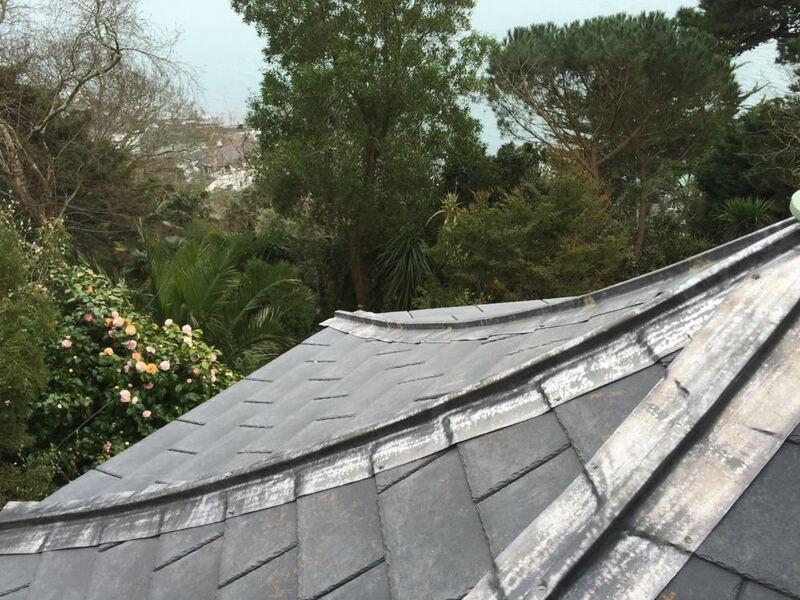 If you have chosen a natural slate or synthetic slate roof then we recommend frequently removing any leaves or moss and clearing the guttering. These types of roof finishes will not change in colour over the years if they are maintained well. From the interior of the structure slate finishes are not, in some opinion as aesthetically pleasing as shingle roof finishes and often are lined with either a cedar or ply board.